Shear Pin Kit. 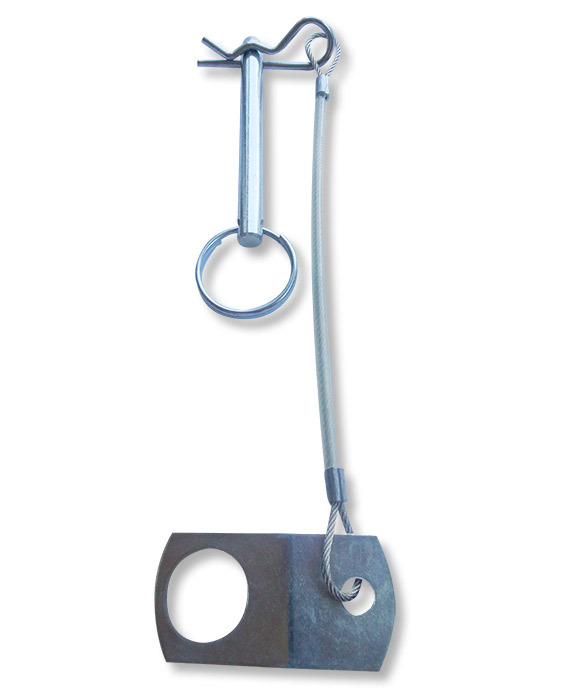 Includes 6″ (15.24cm) lanyard with tab and 7mmx70mm hitch pin with clip. Compares to Tronair Product Number G-1446-22 Shear Pin.